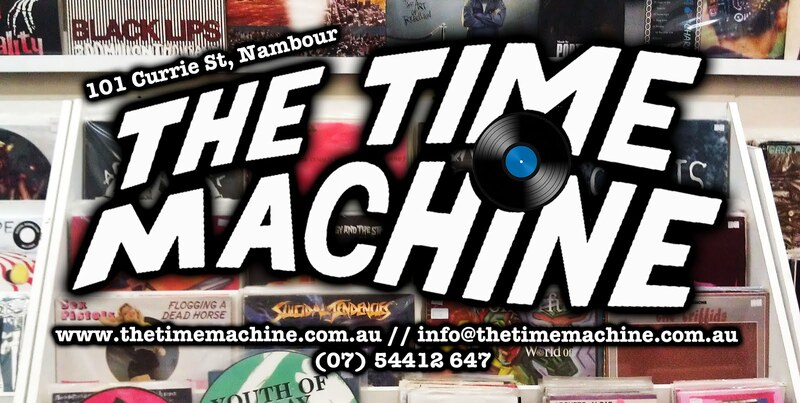 The Time Machine: New/Sealed LP's on the shelves. July. The Gories - I Know you Fine but how you Doin?